The eclat "Plaza Nylon" Pedals was designed with one thing in mind - more space on the pedal. The eclat "Plaza Nylon" Pedals are bigger then the usual pedals out there and offers the best grip. 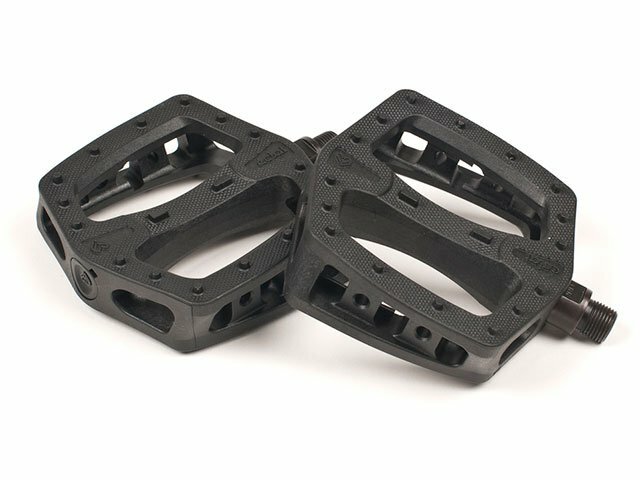 If you feel like your old pvc pedals are too small or your feet are to big, the Plaza pedal should be your choice.